Form Function IO - Intuitive form, beautiful function. Web Design and development. We design, develop, and educate. Clean, clear; fresh, fun; mobile, modern; responsive, thoughtful. Our sites serve up content quickly, use all kinds of interaction, grab attention, and build online presences. We build to scale and design for impact. We are a multidisciplinary team with extensive design and code creation experience on hand dedicated to showcasing your story. Content and code, similar headaches with similar solutions. Version control, non-destructive editing, and highlighting. “Easy” content editing made difficult, then easier again. 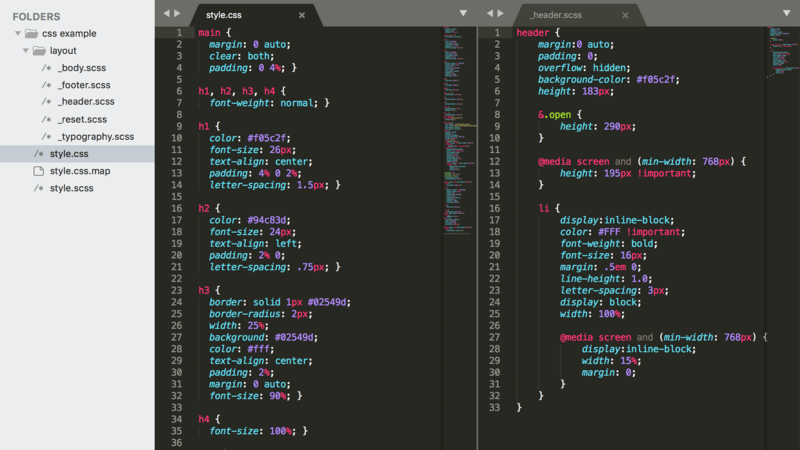 WYSIWYGs, Block Editors, and continual, unsustainable, HTML editing. Walk through what content communicates your message and how to shape it. Determining what functionality will make a site stand out and customers engage. User Experience and Interface Design. Looking for opportunities keep text readable and focused while showing off imagery, videos, and features that users can’t wait to interact with. Keeping code simple, following best practices, and seeing out new ways to cut down on technical debt. We love rising to new technical challenges whether it’s a custom WordPress plugin, an WebSocket driven Node.js app, or a clean and clear Ruby on Rails site. We are all business and all community. Collaboration is fun and supporting communities is essential. Whether it’s serving meals or contributing code, we seek out ways to give back. We are continuing our hunger mitigation efforts with Challah for Hunger and will have more details soon! We are on a mission to learn, apply, and evaluate in a continuous and neverending cycle. Over the past few years we’ve built a number of fun and powerful sites that combine unique functionality with strong content and we look forward to exploring them with millions of users and dozens of clients.